With this product you can accumulate up to 17 Glitter Points. 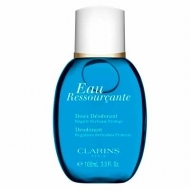 Leaves skin smooth, supple and delicately scented with the calming notes of Eau Ressourçante. 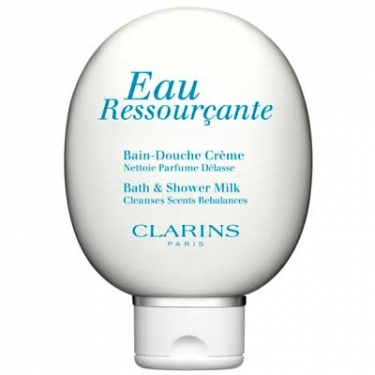 Eau Ressourçante Bain-Douche Crème is a bath and shower milk to offer the ultimate treat! 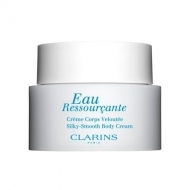 This relaxing cleansing milk envelops your body in a rich, creamy foam that moisturizes while rinsing-away impurities. 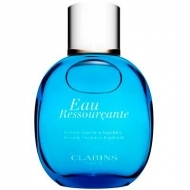 Leaves skin soft, smooth and delicately-scented with the refreshing essence of Eau Ressourçante fragrance. Use in the bath or shower. Apply directly to damp skin. Follow with Lait Hydratant Eau Ressourçante o create an oasis of calm all day long.